This is probably my favorite template. 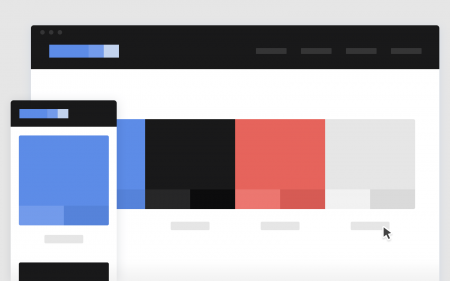 It covers a lot of options, has beautiful design and is highly customizable. A simple, one-page style guide template. Easy to customize and free. 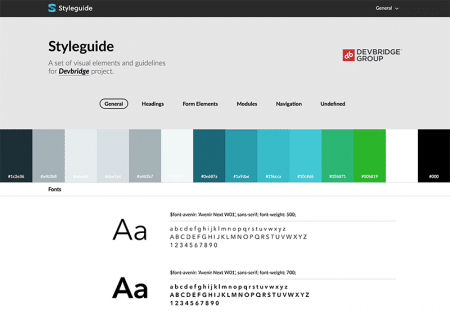 A online style guide creation and maintenance service. 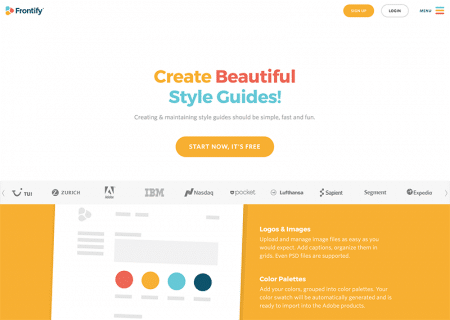 There’s a free option for a basic style guide and a fairly affordable upgrade price for a more robust and customized version. © 2016 by Brent Spore | Owners retain copyright to their respective works.